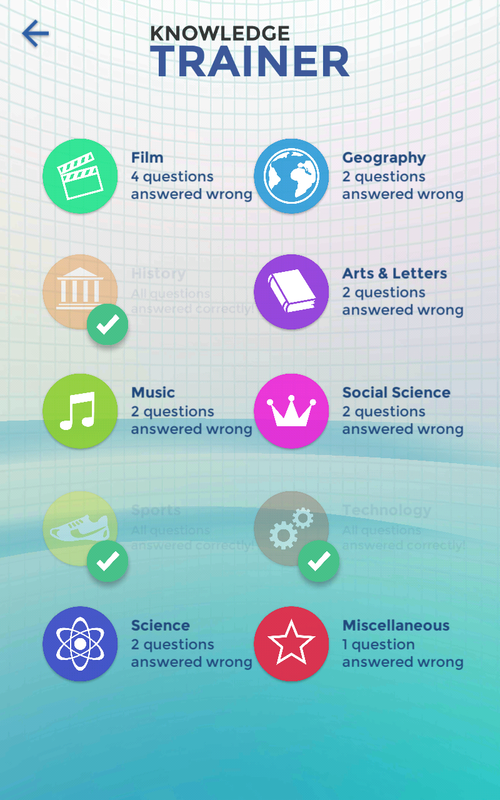 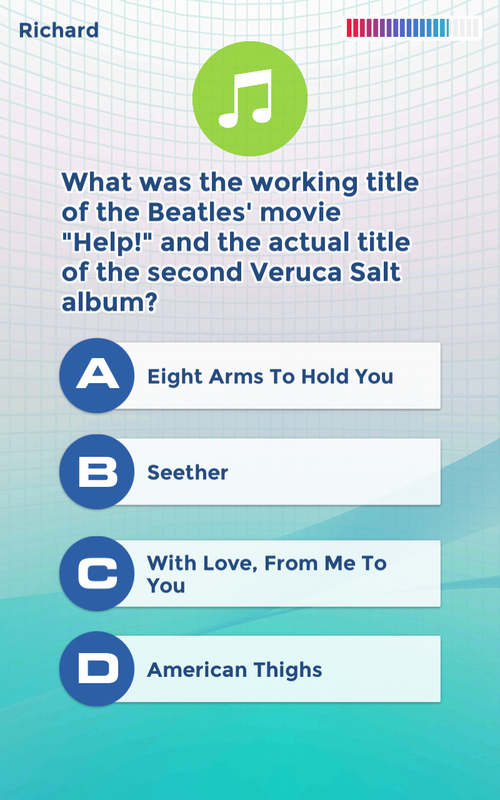 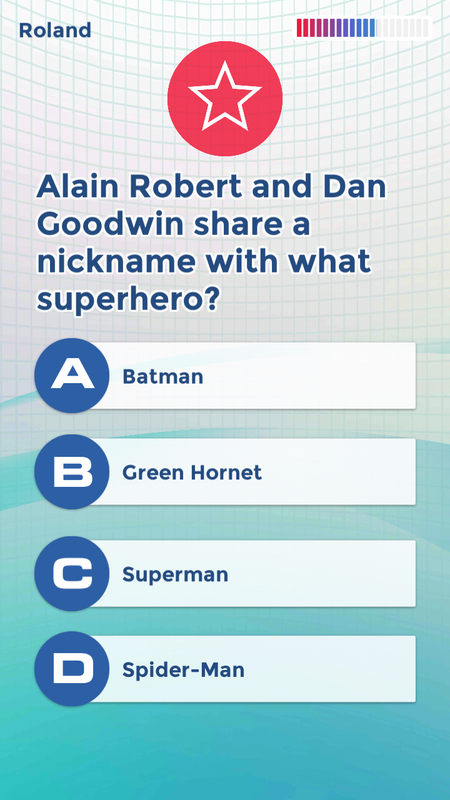 Knowledge Trainer: Trivia is the quiz app for smart people. 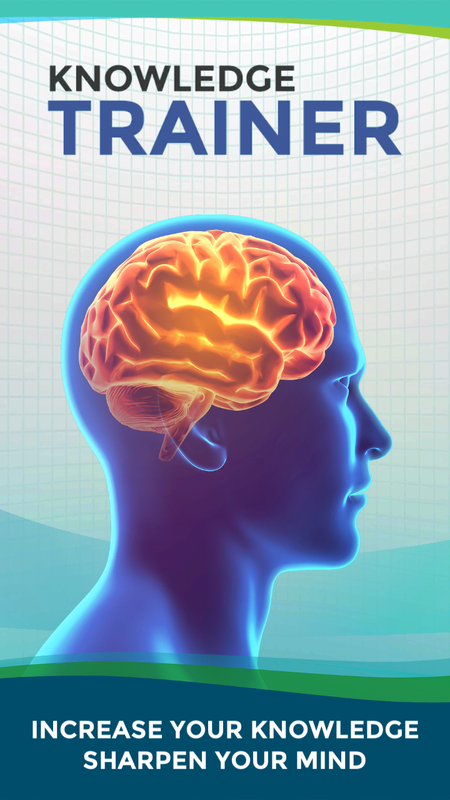 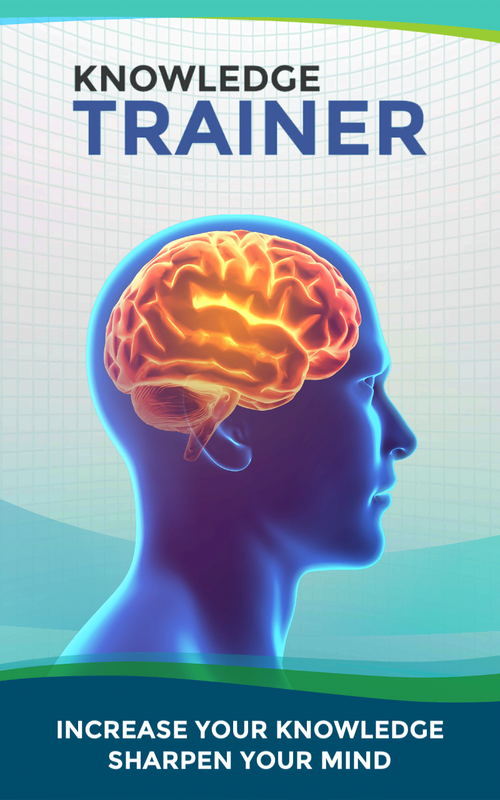 It’s designed to stimulate your brain with over 5,000 high-quality, challenging, and informative questions. 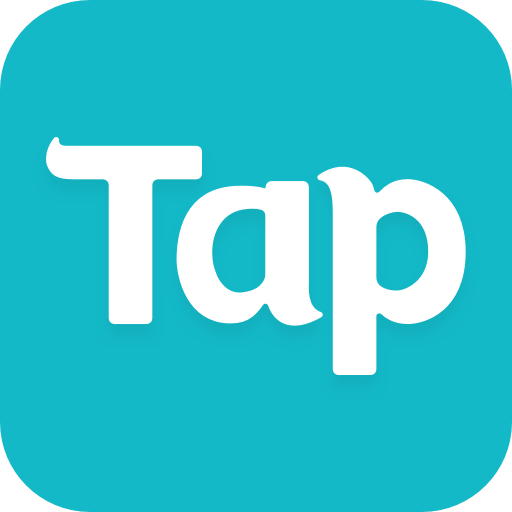 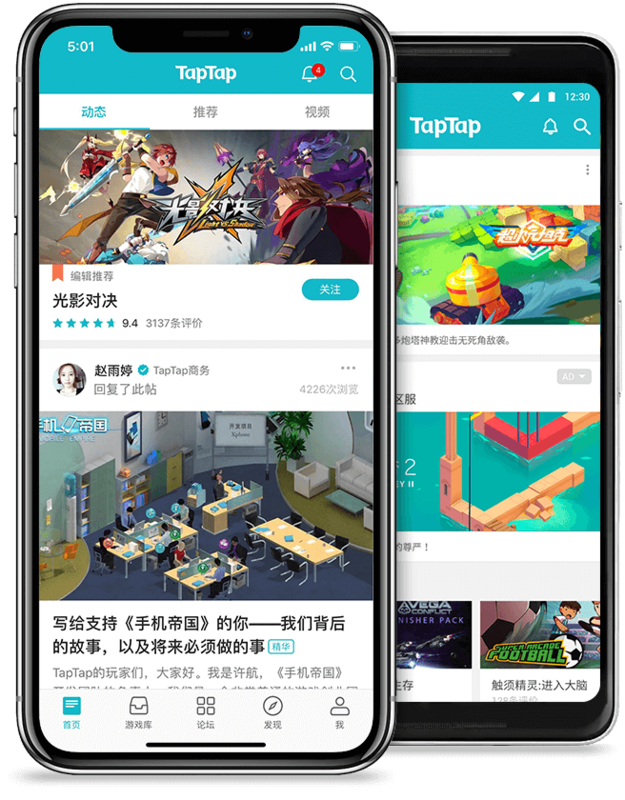 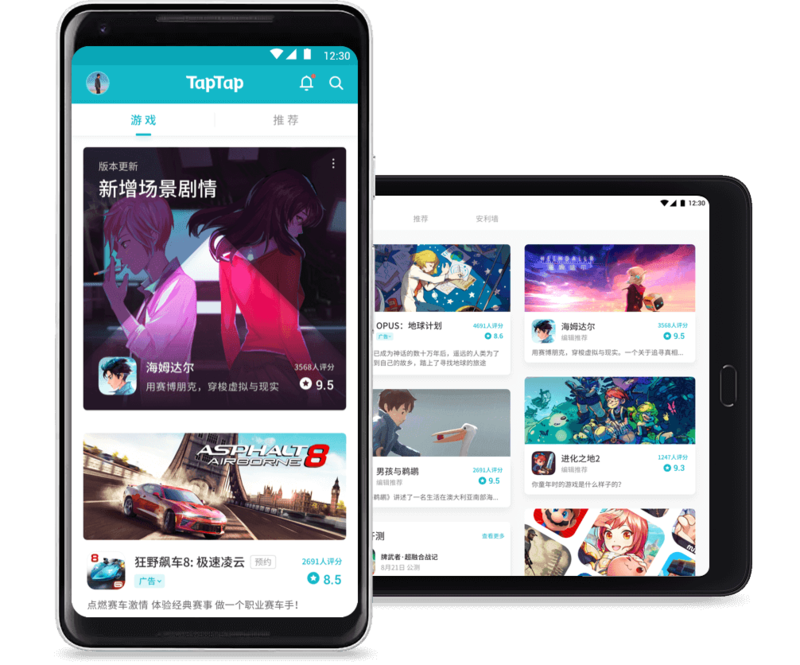 Gain access to an experience on your Android device that has already hooked 4 million players around the world: an exciting, informative, and inspiring trivia game app that is hard to put down. 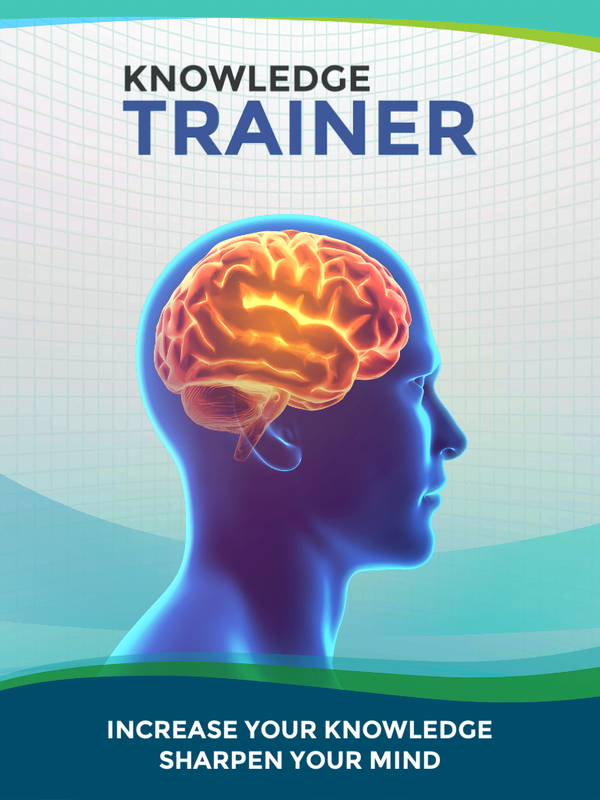 Warm up your brain for free with 20 lessons and 200 high-quality, challenging questions and see why Knowledge Trainer is for you! 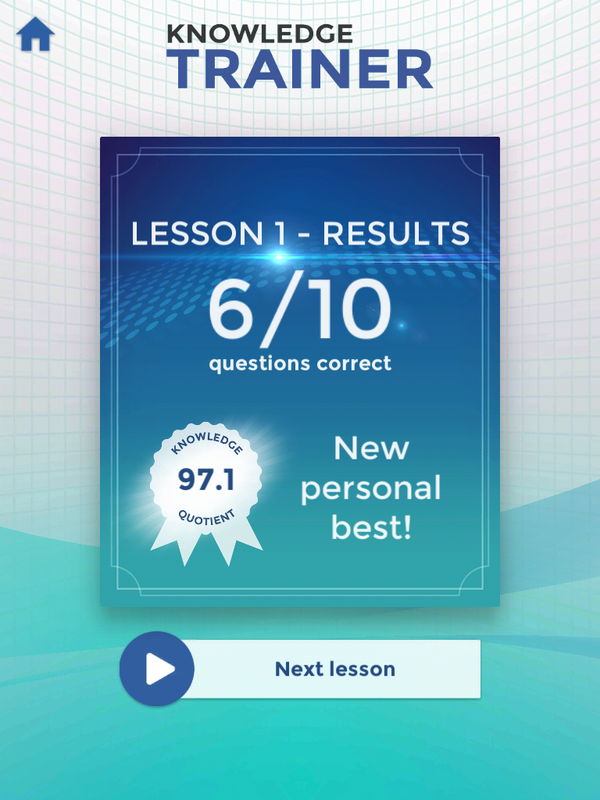 Each lesson tests your wits with 10 questions from 10 different categories. 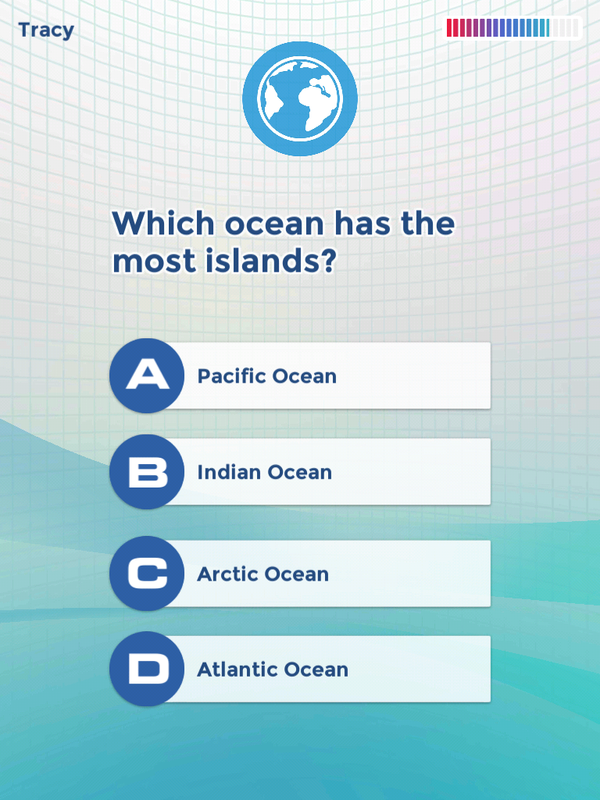 The difficulty level depends on your progress. 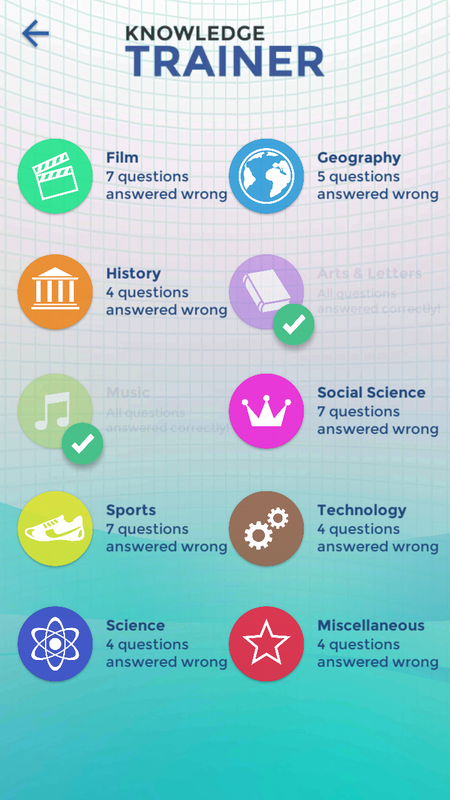 Get an answer right and you'll move up a level. 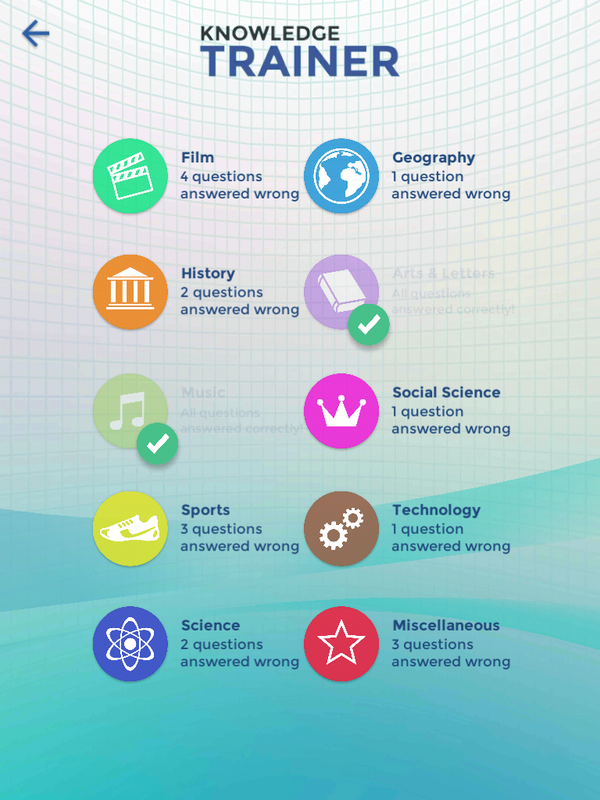 A wrong answer leads to an easier question. 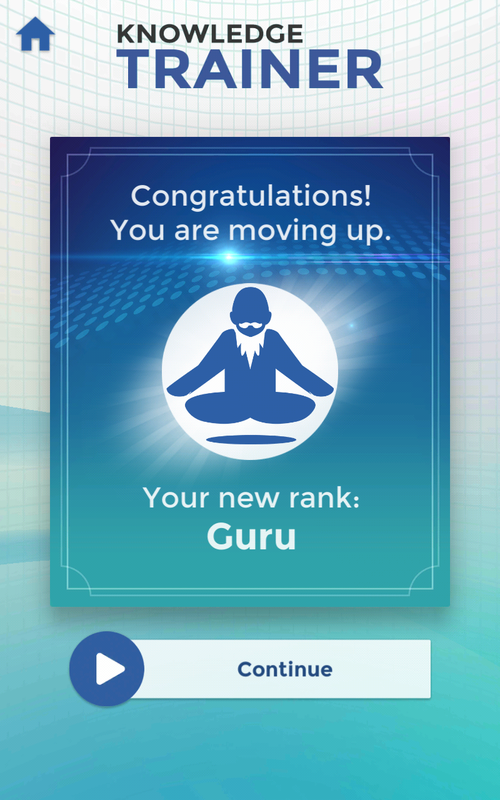 You'll want to move up to improve your Knowledge Quotient, which is recalculated after every round. 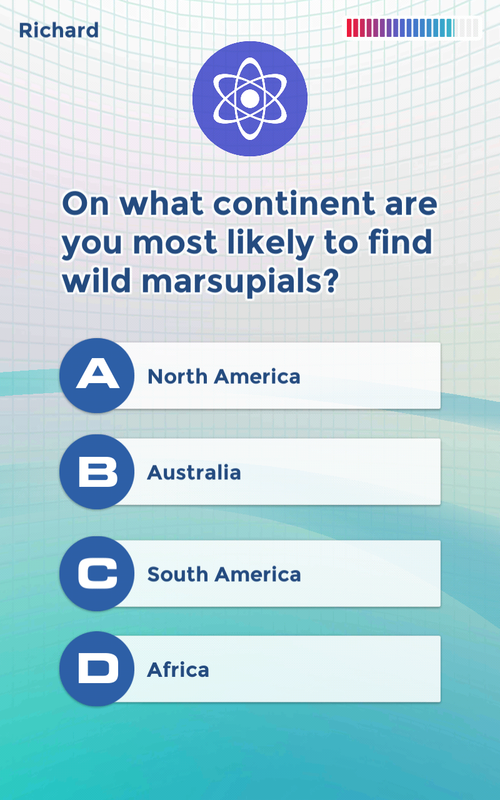 Choose between American, British, and Australian gameplay modes (with country-specific questions and regional rankings) or enjoy the app in International mode. 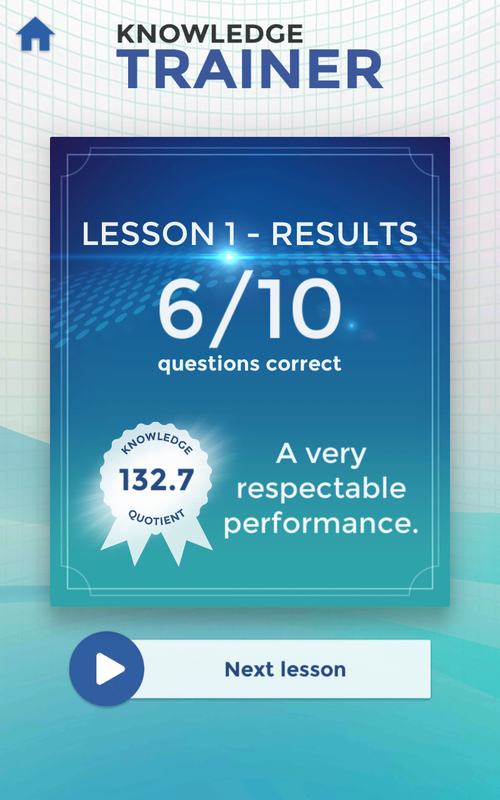 Improve your general knowledge with regular training. 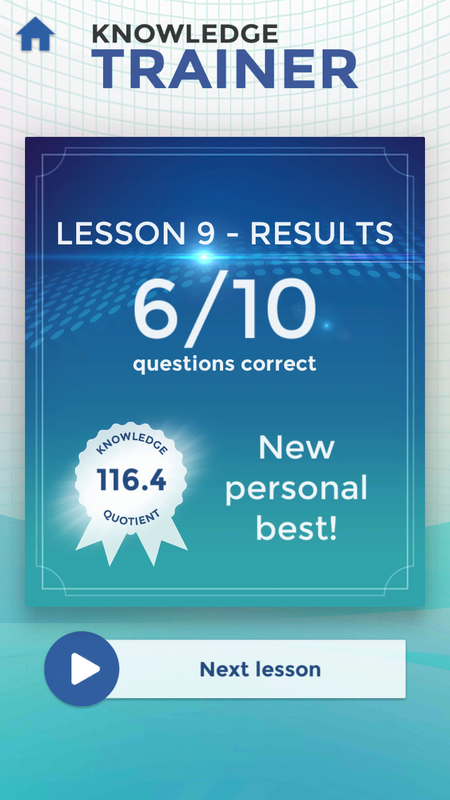 You can review category-specific statistics as you go to see how you have progressed after each quiz round. 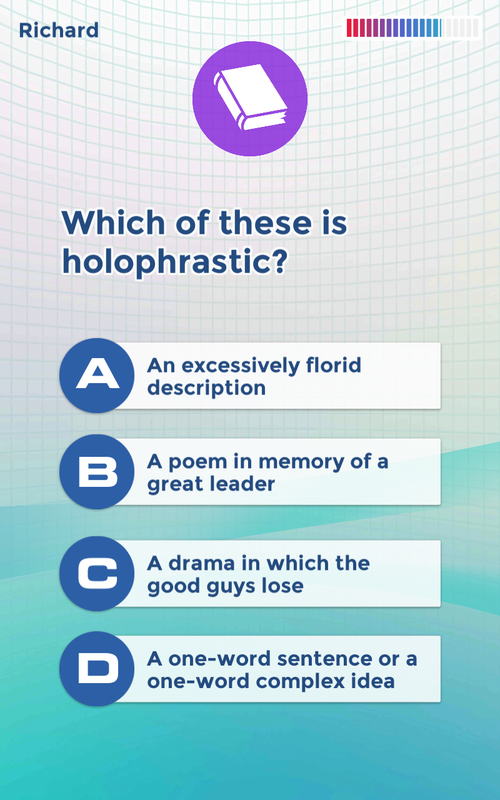 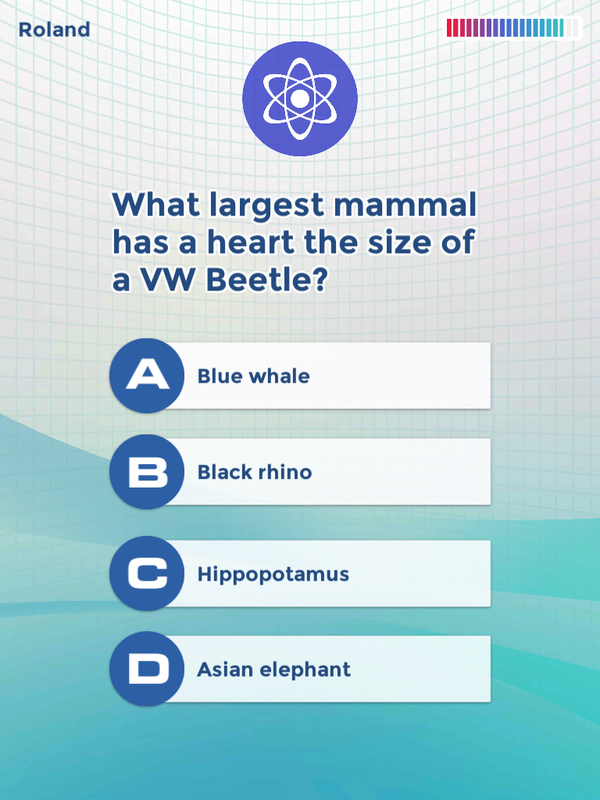 Enjoy 20 lessons in one of the best quiz games in the Play Store for free. 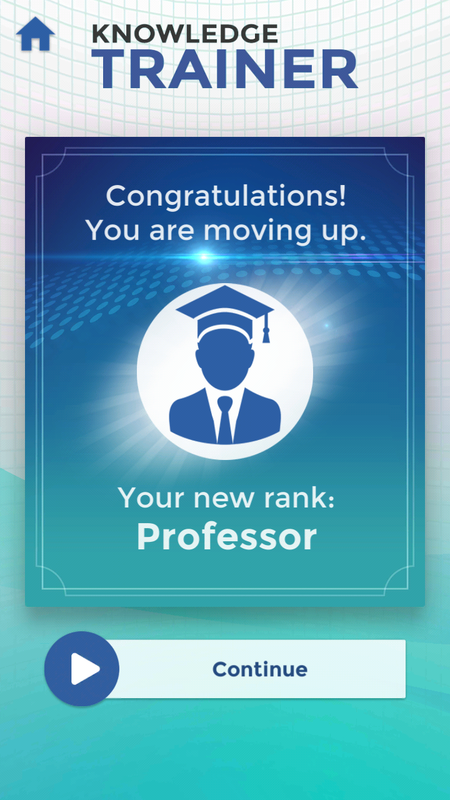 When you have completed your free training in the app, do a review to boost your general knowledge level or upgrade to premium to bring your expertise to new heights. 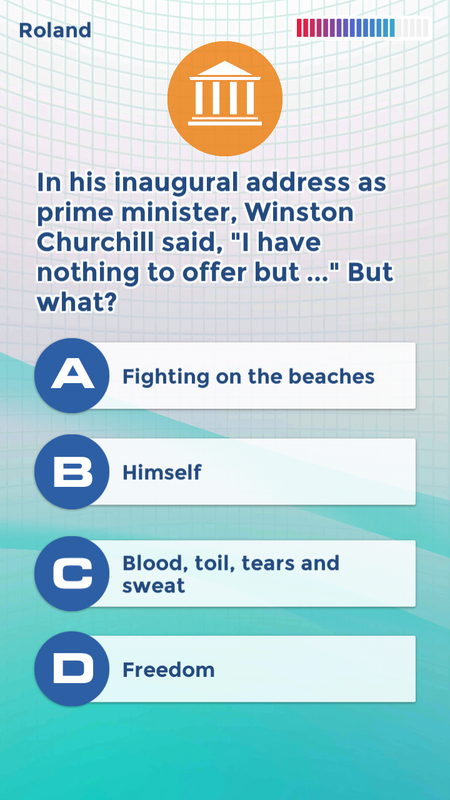 Our promise: the smartest, most interesting trivia app in the Play Store. 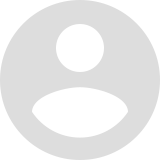 But don't take our word for it: check out our user reviews!